We earned this amazing achievement with our commitment to quality, dedication to detail, and hard work. This has placed us in the top 3% of Duro-Last contractors nation-wide! To achieve this award, we have installed over 500,000 SqFt. 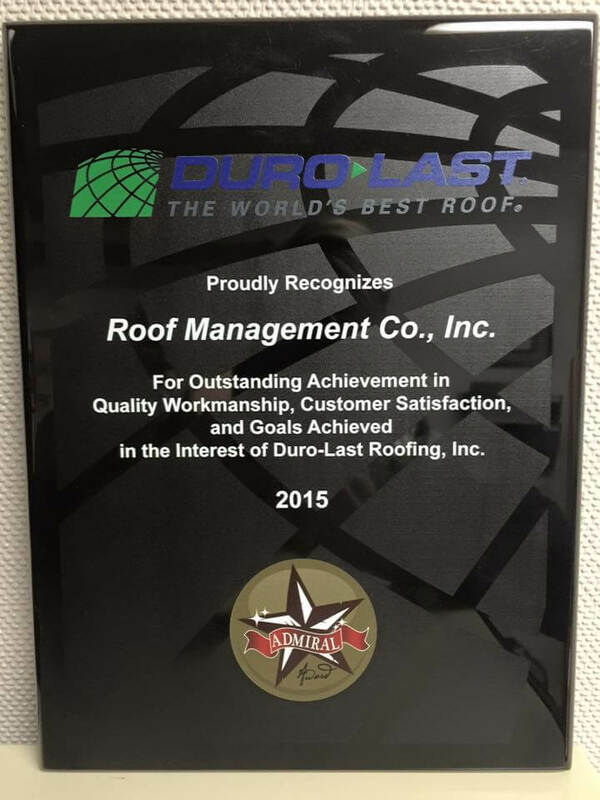 that Duro-Last Roofing Inc. has inspected. They scored our roofs in the ‘outstanding’ category on all of our commercial installations. We look forward to making it 24!